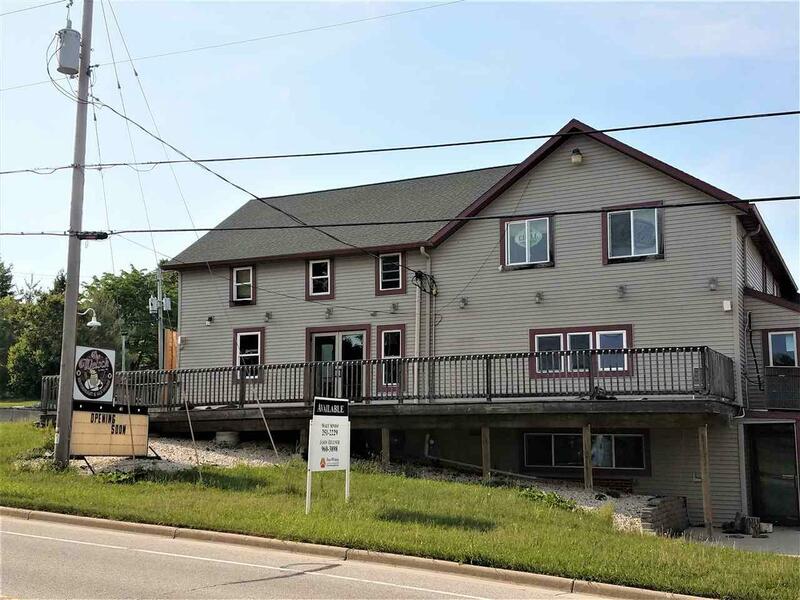 MAJOR PRICE REDUCTION on this sale consisting of the following: Restaurant, banquet facility, bar & entertainment club and 2 income apts. Location is the heart of FdL County. 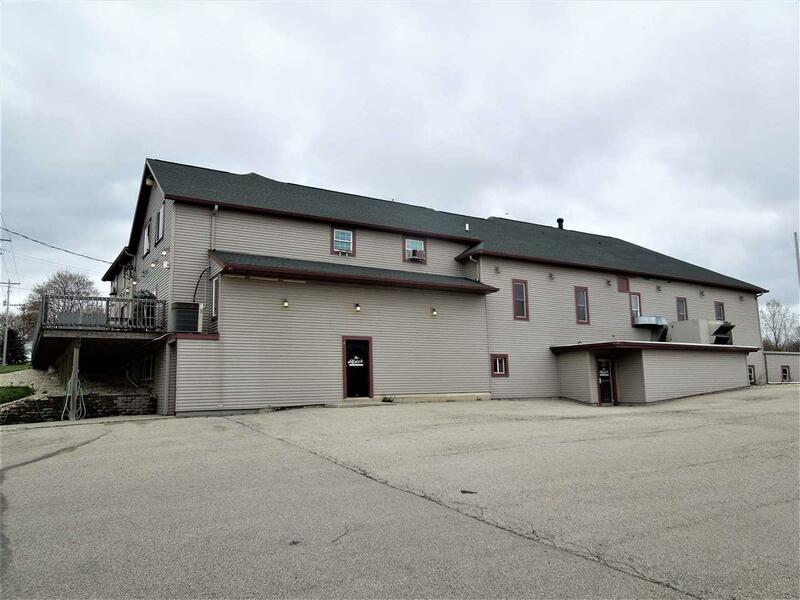 This updated business consists of a large restaurant/banquet building on a 1.6 acre parcel served by a private well & sanitary sewer. Formal dining area seats approx 80 patrons, large bar & party room area for 200. 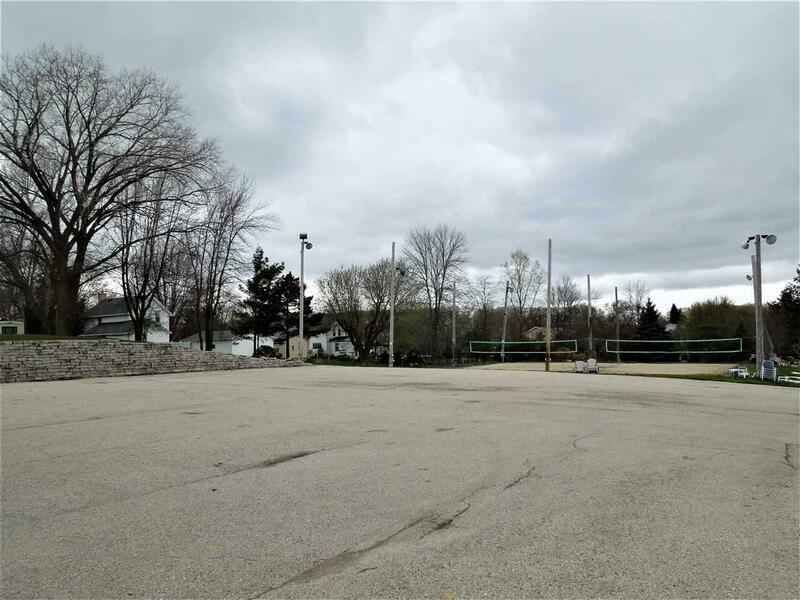 Adjacent volleyball courts, outdoor seating & large parking lot. 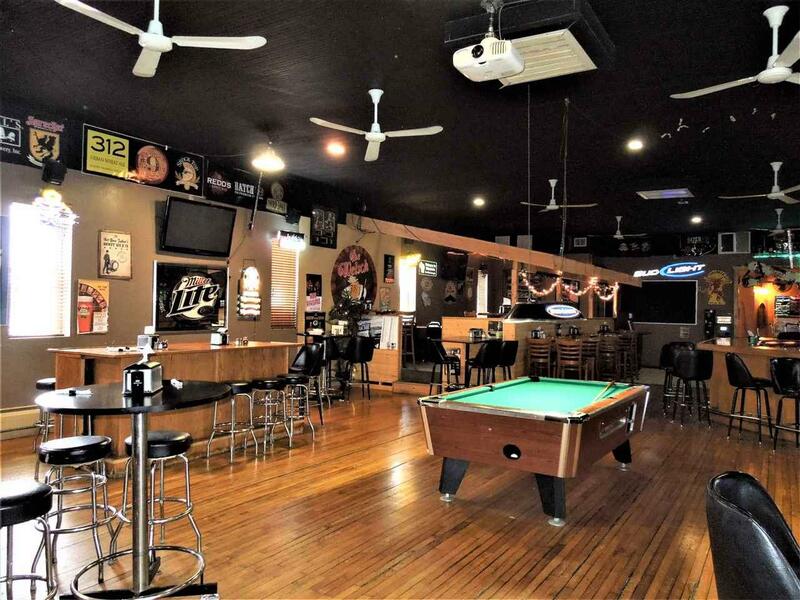 LL banquet facility & bar area accommodates private events or weddings up to 350 patrons. Apts provide additional income or housing for owner.